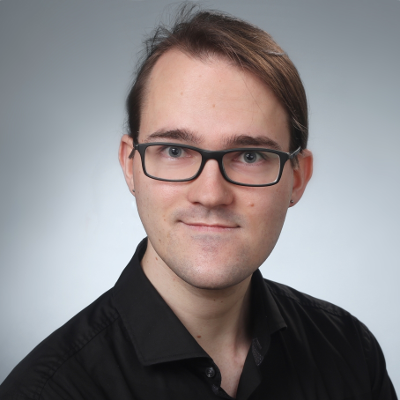 I am Lukas Hermanns, born in 1990, and working as a software engineer. I graduated in computer science and received my master's degree (M.Sc.) at TU Darmstadt in 2018. My expertise is visual computing in a variety of aspects, from real-time rendering to offline ray-tracing, as well as compiler theory. I worked at MA Lighting Technology GmbH from 2015 to 2018 and was responsible for the 3D visualizer of the grandMA 3 product line. Since 2019, I am working as a Shader Tools Programmer at Epic Games in the US. 2019 @ Lukas Hermanns, M.Sc.